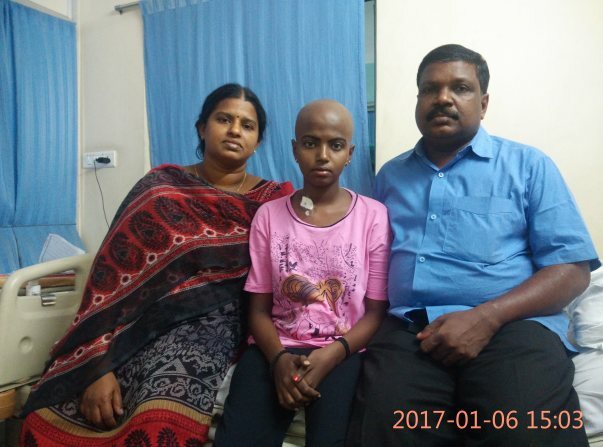 13-year-old Sneha is fighting cancer. Her father is a driver and earns less than 10,000. Her mother is a homemaker. She has an elder brother who is studying. 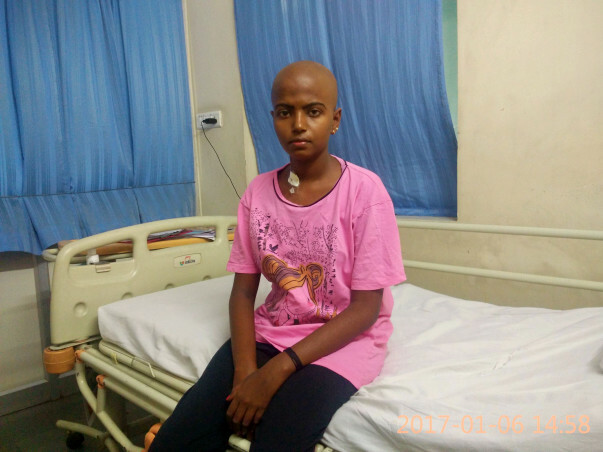 Sneha needs to undergo a bone marrow transplant and needs a donor. The cost of transplant is 20,00,000 which is a huge amount for Sneha's family. Her brother has come forward to be a donor. The transplant requires a donor and luckily for Sneha, her brother is a match. Her brother is ready to go ahead with the transplant and save Sneha. Sneha has a long future ahead and her dream is used to pursue education and support her famliy. With our help, she can be saved. With our support, Sneha's family will get their daughter back. Thank you for all the love and support. This is an update regarding 13 year old Sneha N Babu, she had a “Relapse of B-Acute Lymphoblastic Leukemia”. She underwent Allogenic stem cell transplantation with her elder brother as the donor successfully. She is day two Months post Allogenic Bone Marrow transplant and is doing well. Thank you for supporting Sneha N Babu and her family in their time of need. Wish her quick recovery... may god bless her.